Regards, Rob Jones – Club President. 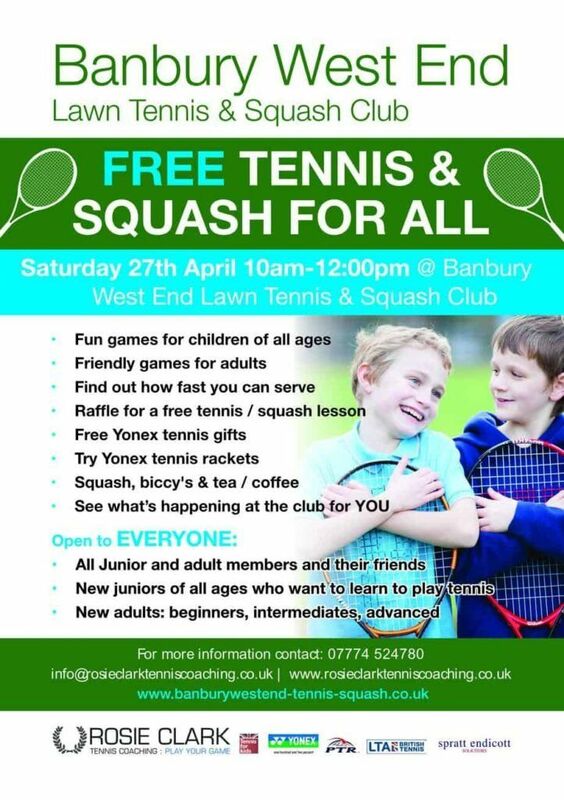 Banbury Westend is a members club in Adderbury, south of Banbury with six outdoor tennis courts, 4 floodlit, and two squash courts. 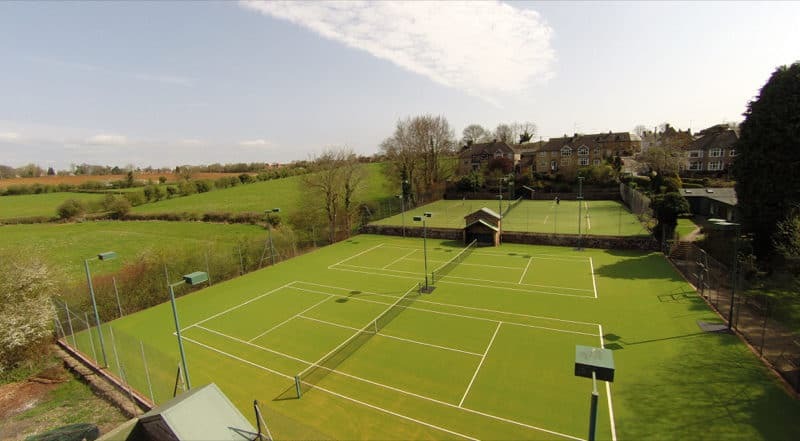 We have a full programme of tennis and squash activities including club nights, tournaments, many league teams, as well as a varied social programme. Scroll around the image to explore the club, and go to our Facilities page to peek inside the clubhouse.